We’re trying to organically create a thematic arch from start to finish, so it feels more like a show. Not only will the look and feel be more contemporary and more geared toward our core audience of Gen Z and Millennial movie fans, but we’re also creating our own original content and partnering with a variety of producers. This original content is now being packaged in an “integrated digital and mobile ecosystem delivering content, commerce and gaming, engaging consumers throughout their movie-going journey,” and beyond. 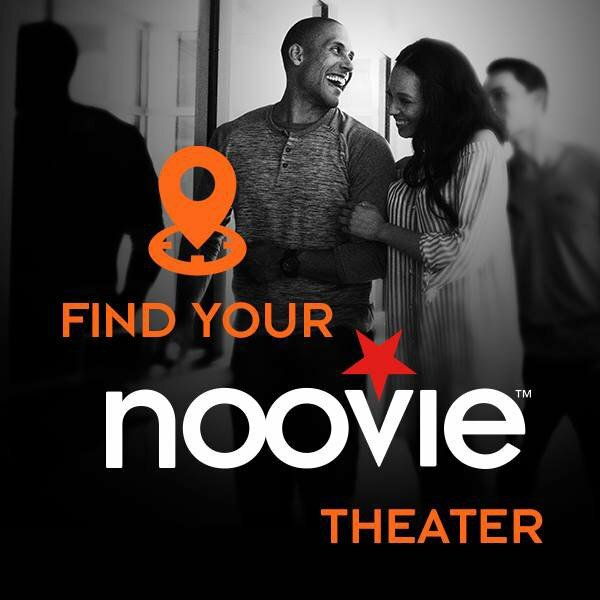 The name we came up with, Noovie, is perfect for this new entertainment brand that revolves around the experience of seeing a movie in a theater, while extending that experience beyond the theater into movie discovery, mobile apps, gaming, and other content. Noovie takes film fans behind the scenes and beyond the theater. Several of our fantastic clients have been interviewed by the researchers at Clutch for reviews about their experience working with us, including NCM. Read the full review, and those from other clients, on our References/Testimonials page.